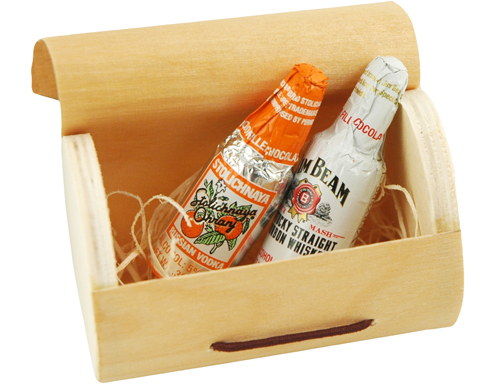 Nothing will please your guests more than receiving an adorable Liquor Filled Chocolate Bottles Favor Box. Whether to ease pre wedding jitters as a small token for the bridal party, or to send everyone home with a little treat from your party, this is a tasty and fun treat for all involved. Seeing a tiny box on the table, your guests will expect a generic mint inside, and will be quite delighted to discover a tasty chocolate liquor bottle. 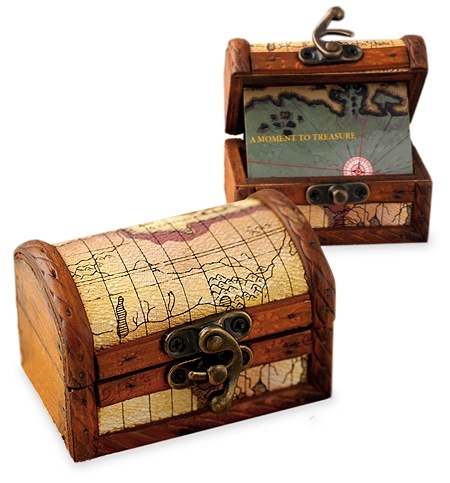 A sturdy little box that can be reused for gifting tiny trinkets, houses the treats. 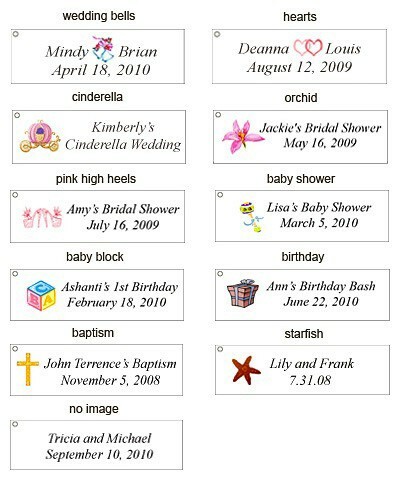 Tied with raffia and filled with a wood grass to protect the goods, there's even an option for a personalized tag to commemorate your wedding, birthday or any special occasion. Each favor box contains two assorted chocolates, filled with one of many options: Grand Marnier Liqueur, Jim Beam, Stolichnaya, or Remy Martin. These little treats will certainly be a hit, so don't be left empty handed! 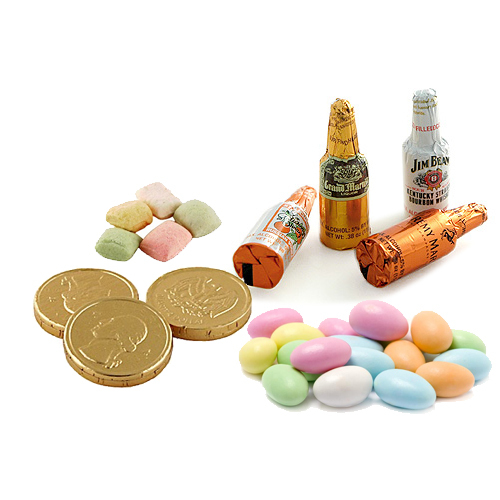 Your party will undoubtedly be a hit with these chocolate favors. 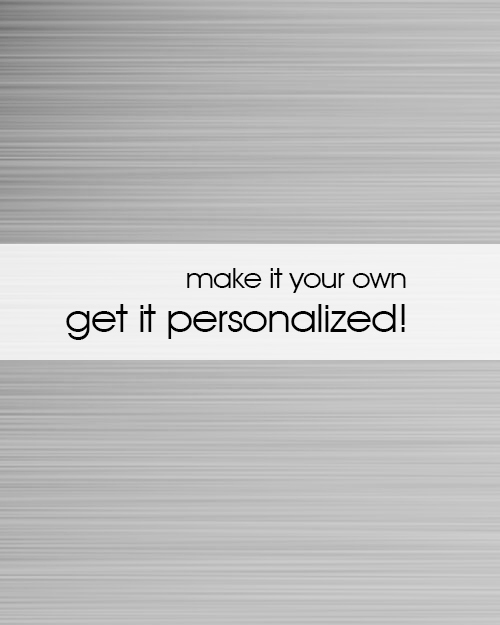 Everyone will be requesting an invitation to your next great shindig. You might just have to set a few aside for yourself, because once you try one, you'll want to try every flavor! They were adorable and delicious and looked even nicer than I had expected. The shipping was prompt even though it was a rush order. Thank you! !